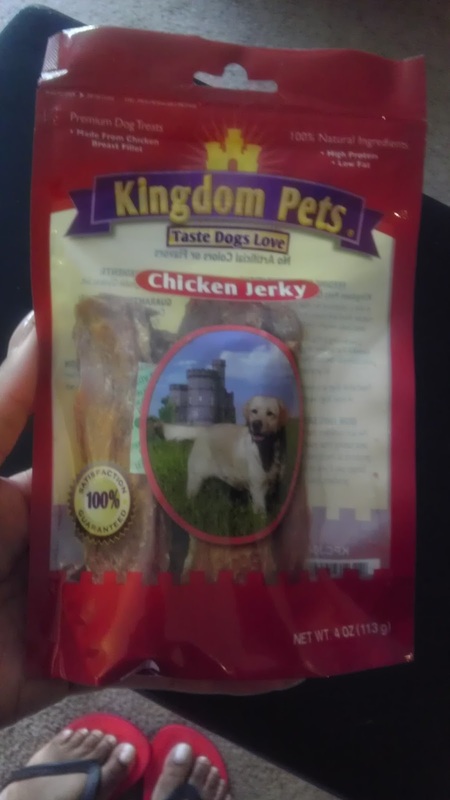 Globalinx Pet LLC is the manufacturer of Kingdom Pets premium real meat treats and the Absorbz Pads, a perfect home solution for training puppies and indoor dogs. 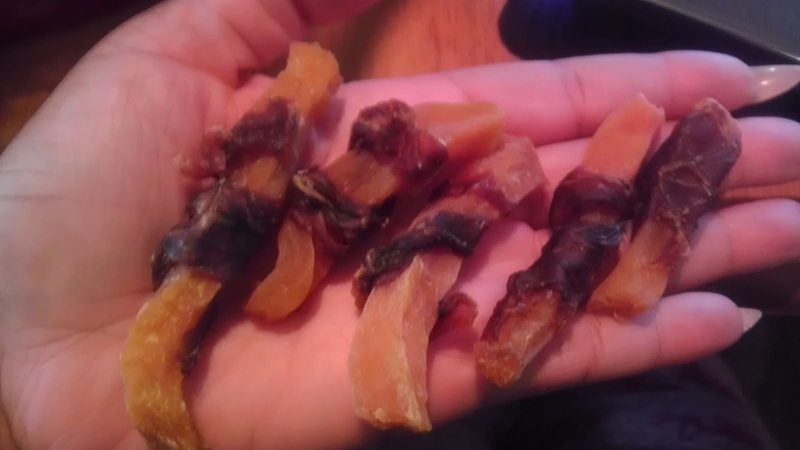 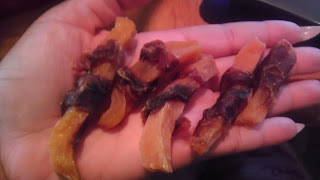 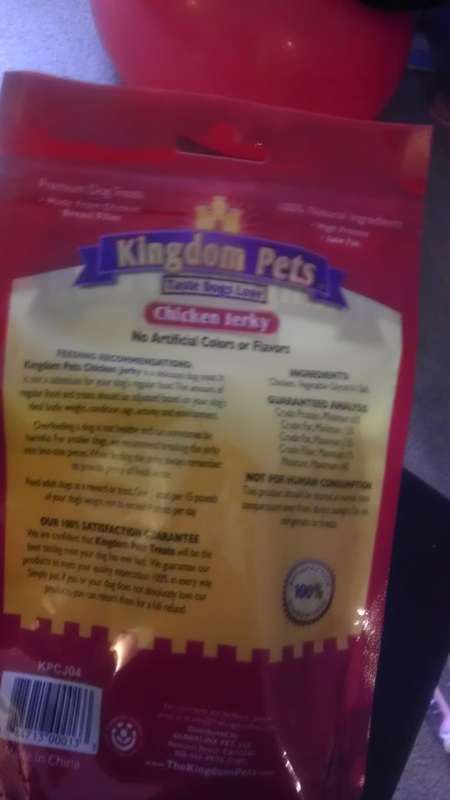 Kingdom Pets treats are made with 100% natural ingredients, no artificial colors and no artificial flavors. 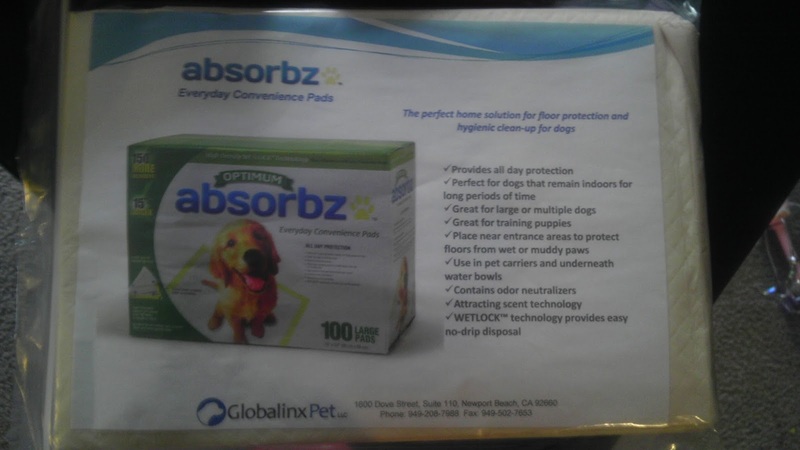 Absorbz Pads provides all day protection and are designed with WETLOCK technology (no-drip), contains odor neutralizers. 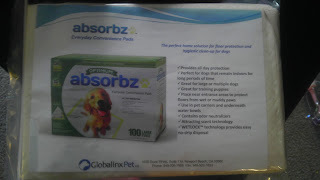 Visit www.globalinxpet.com for more information about Globalinx Pet LLC and all of their products. 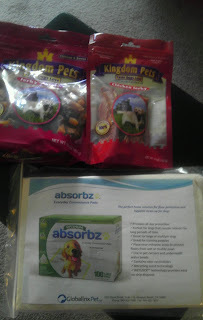 Want to try these products for FREE? 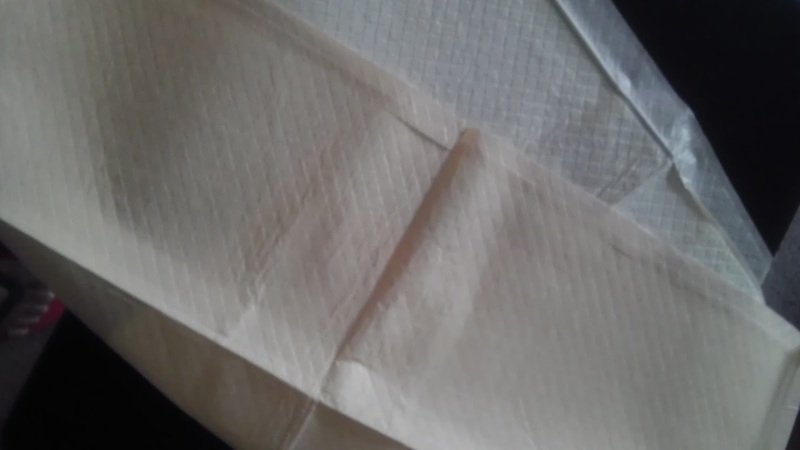 Then enter the giveaway below! After you've entered be sure to check out our other current giveaways.